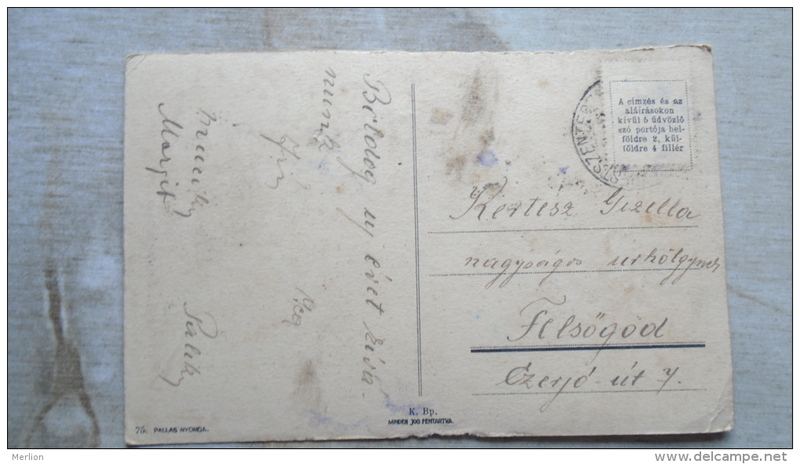 You can find many interesting paper items here from all over the world.There are listed many postcards,prints,engravings,photos,stamps and collectible paper items (autographs,lottery tickets,transportation tickets,travel documents,invoices,bills,receipts,covers). Your bids are always welcome! You can keep on bidding up to 7 days to collect items for a single shipment. If you want to get the shipment registered it will be 6.50 EUR (up to 3 postcards). 4-50 postcards € 8.00. For larger items (prints, etc) shipping fee will be higher (3.50 EUR w/o tracking number or 8.00 EUR with tracking number). WE DO NOT SHIP TO UKRAINE! You can collect items for 7 days to be sent in a single shipment. PayPal, SKRILL and Bank transfer are accepted. HAPPY BIDDING! You can collect items for 7 days to be sent in a single shipment.You can pay with PayPal, SKRILL or Bank Transfer (BIC/IBAN).No additional PayPal fee.If you want to pay with bank transfer please contact me by e-mail. Items will be carefully packed for shipping. Please send an e-mail message about your payment. If you intend to place more bids I can wait up to 7 days, please send an e-mail message about your intention. I leave feedbacks once by a month.Please mention your Delcampe user name on e-mails and payments.Ship twice a week. Do not hesitate to ask a question if you need more information. Holiday from 3 April 2019 to 12 April 2019. Sorry for any delay. Thank you visiting my page.Here are some details coming about contact,shipping & payment rules. We can keep in touch after you have purchased an item, through delcampe messages, e-mails or facebook messages. You can find many interesting paper items here from all over the world.There are listed many postcards,prints,engravings,photos,stamps and collectible paper items (autograms,lottery tickets,transportation tickets,travel documents,invoices,bills,receipts,covers). You can pay with Paypal or Bank Transfer (BIC/IBAN).No additional paypal fee.If you want to pay with bank transfer please contact me by e-mail. If you intend to place more bids I can wait up to a week, please send an e-mail message about your intention. I leave feedbacks once by a month.Please mention your Delcampe username on e-mails and payments.Ship twice a week. 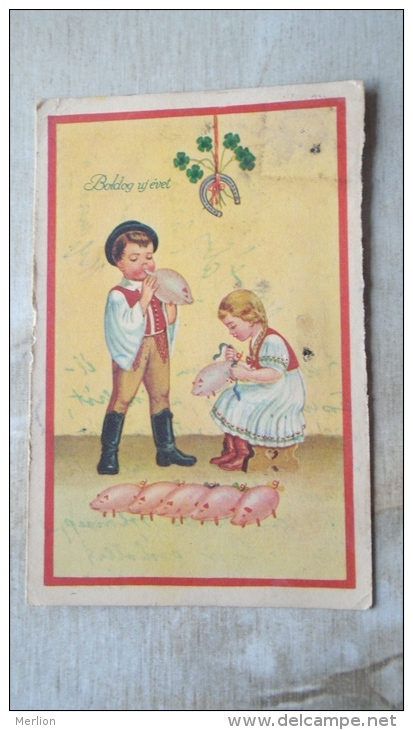 Many interesting ephemera from all over the world (postcards, prints, engravings, photos, stamps and more collectible paper items (autographs, lottery tickets, transportation tickets, travel documents, invoices, bills, receipts, covers).